Put up Christmas Tree — DONE! 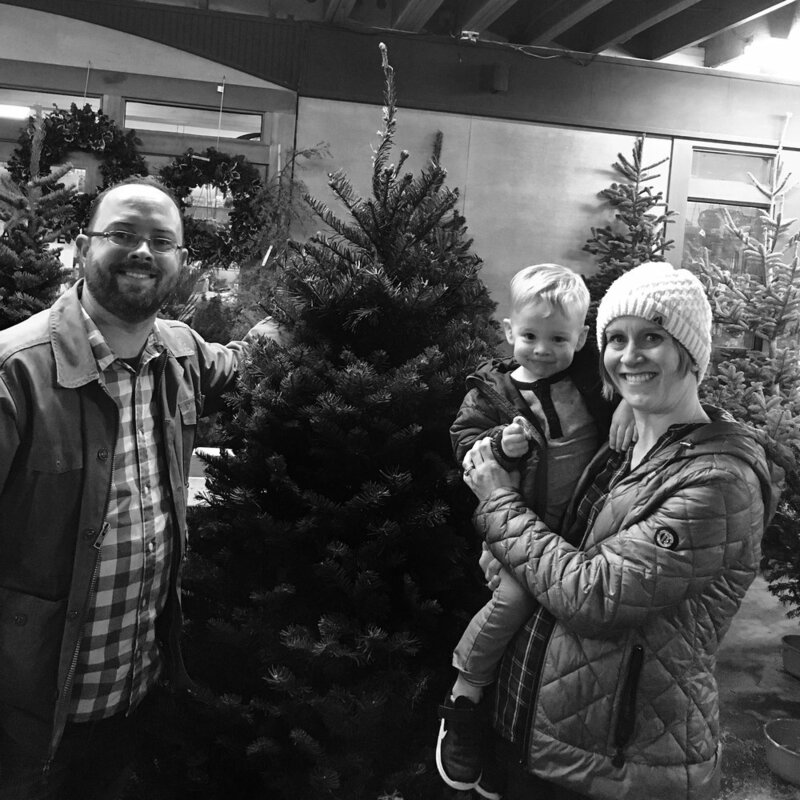 We picked out our tree on Sunday at GardenSphere. We enjoy supporting a local business plus the free delivery and setup is pretty bomb. 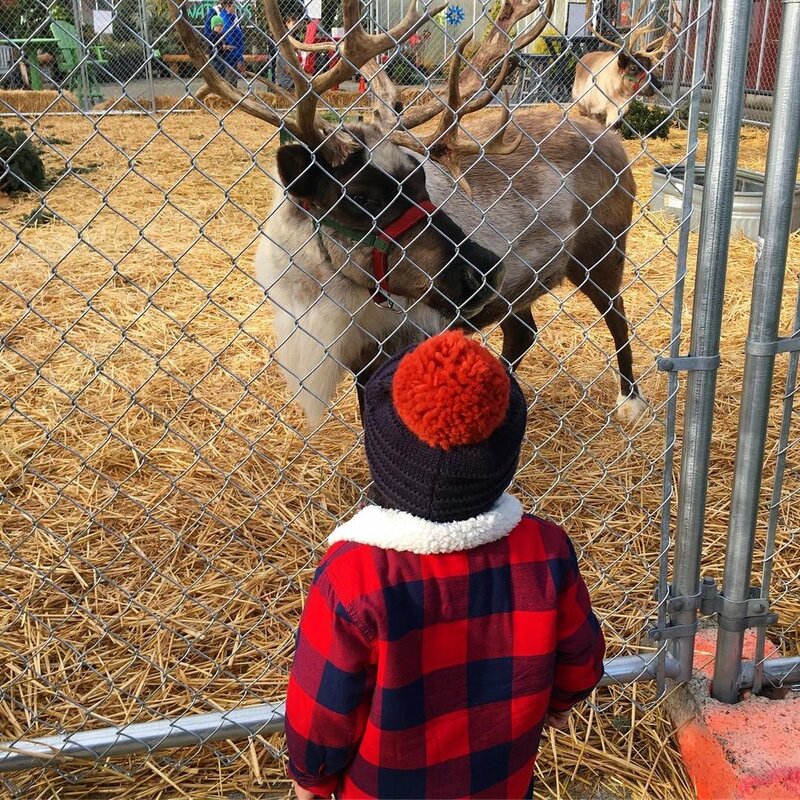 See Reindeer at Watson’s Nursery — DONE! There are some must watch Christmas movies in this family - mostly deemed “must” by me. There are quite a few of them, so we gotta start watching at the start of the season to make it happen. Caleb won’t be watching all of them as he’s not quite old enough, but he’s watched ‘If You Give Mouse Christmas Cookie” (via Amazon Prime) about five times so far. Why is it so hard to find a good, affordable Santa Claus? In the past we’ve gone to Bass Pro Shops, but the line is so cray crazy and with a toddler it’s just not going to work. This year we are scheduled to go to the North Pole at the Fair. I’ve heard good things, so here’s hoping! Surprisingly, this is happening daily until February 19th next year. We bought a kit from Target. Last year we bought it from Costco. The kits are totally worth it. 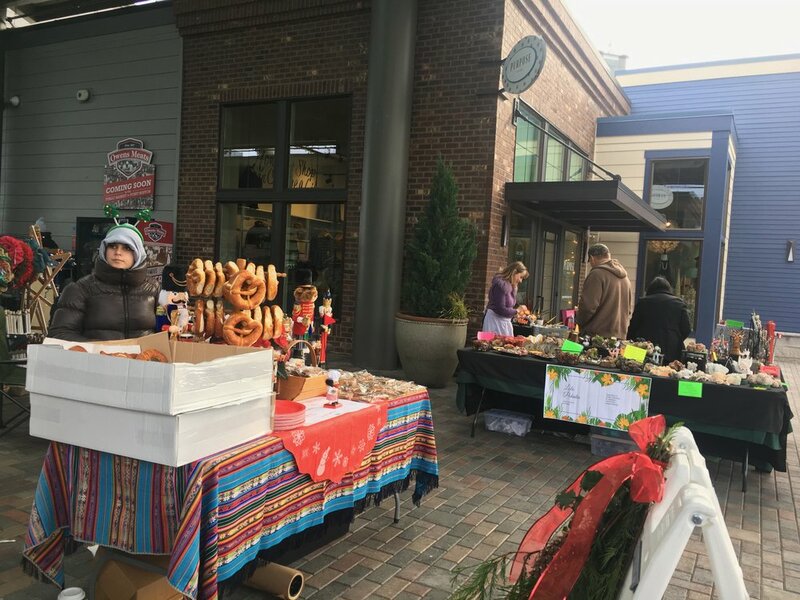 We did this last year and was so fun. It’s going daily until January 6th. Just be sure to bundle up because it gets cold! 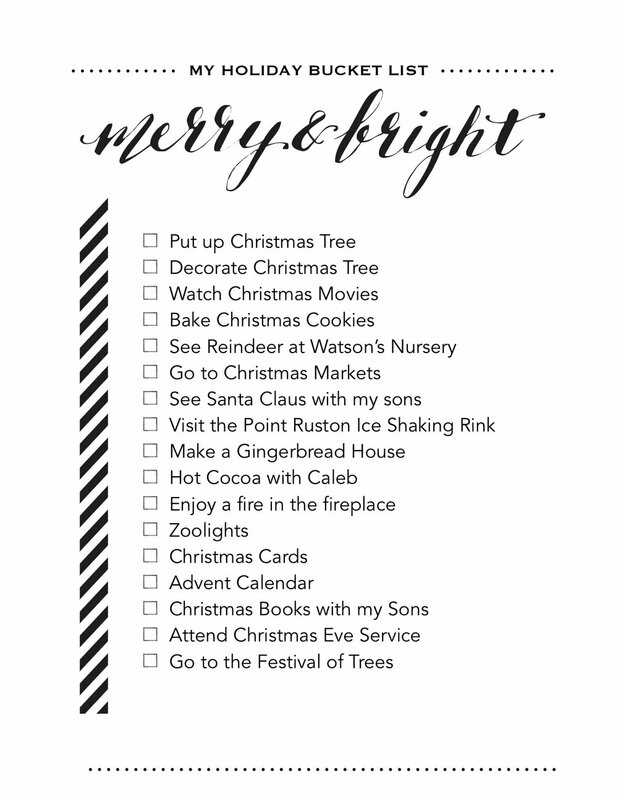 Our favorite place to order cards is from Minted. What do you put inside? Chocolates? Bible verses? I did both last year! We own Mouse’s First Christmas and Little Blue Truck’s Christmas and Caleb loves them. I just put holds on a bunch of books at the library and I’ll let you know if we come across any favorites. We love our church, Resurrection Church, and the music is awesome. Christmas Eve services are at 4pm, 6pm, and 8pm. We went with a friend last year and the boys enjoyed looking at all the themed trees. This is happening just two days: November 30th and December 1st. So, tell me, what’s on your holiday bucket list?